Family-owned and operated, Allegheny Shredders has been the leader in the shredding industry for more than 45 years. 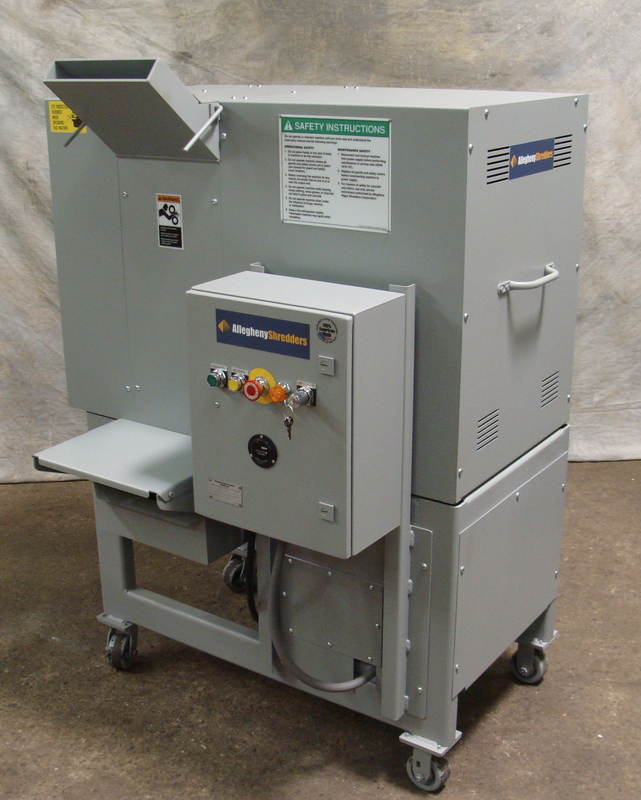 Allegheny shredders are designed, engineered and manufactured to be the most rugged, reliable and long-lasting in the industry. 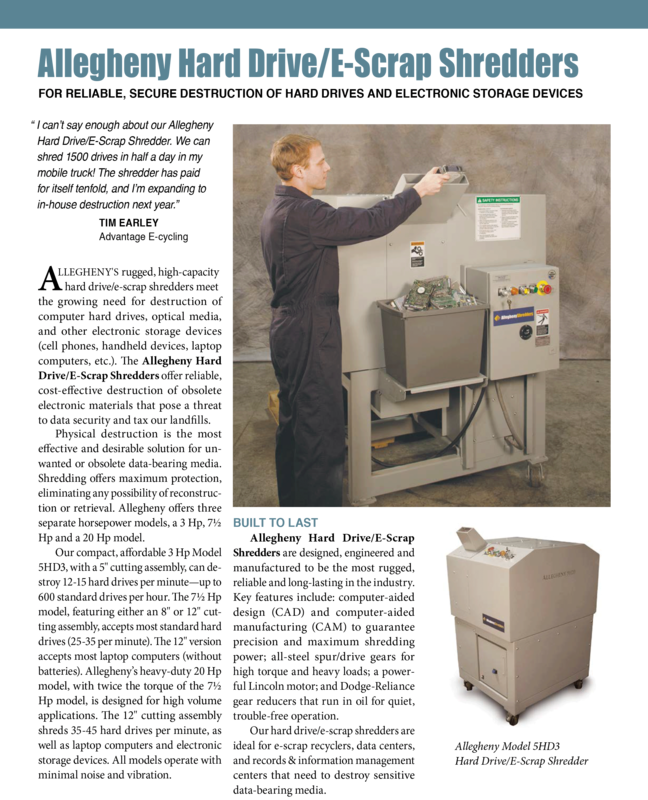 Goettsch is proud to partner with Allegheny Shredders to serve the International Market*. With the Goettsch team’s unsurpassed service, we can recommend the right equipment for your application, facility and budget, create efficiencies and provide on-going parts and service support. Physical destruction is the most effective and desirable solution for unwanted or obsolete data-bearing media. Shredding offers maximum protection, eliminating any possibility of reconstruction or retrieval. 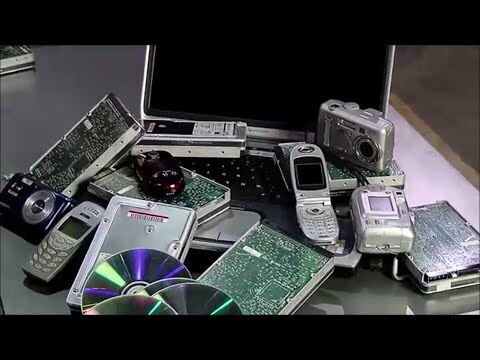 The Allegheny Hard Drive/E-Scrap Shredders can destroy hard drives, laptop computers, cell phones and other electronic storage devices. With three separate horsepower models, 3 Hp, 7 ½ Hp and a 20 Hp available, you can choose just the right size for your desired capacity and speed.